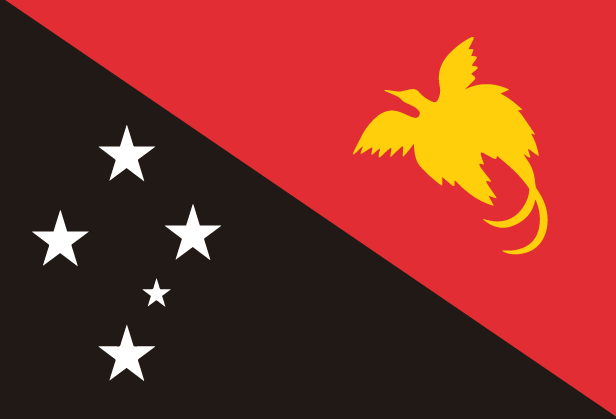 Papua New Guinea forms the eastern part of the island of New Guinea and some nearby islands. It became independent from Britain in 1975. There is much political instability and corruption, a high crime rate and a lack of essential services, such as health care and education. Give thanks for the doors God has opened for student ministry in PNG. Pray that students would not be distracted by the world, but would hold fast to gospel truths. Pray that Christian leaders on university campuses would have strong biblical foundations and that churches would grow in grace and gospel ministry. Pray that the PNG Government would have wisdom and value peace, stability and honesty.